I combined 2 challenges over the weekend to make a quick card. 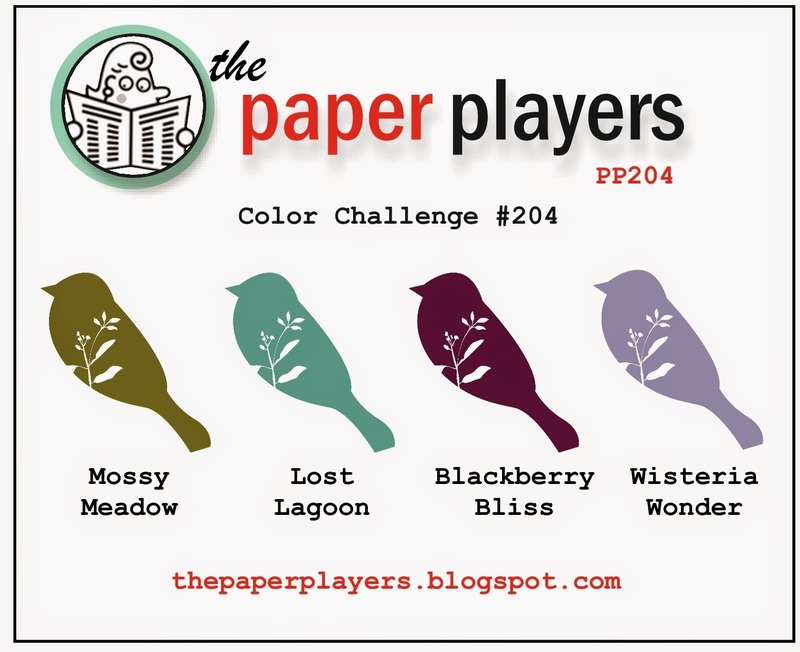 I choose colors from The Paper Players challenge and used the sketch from Fab Friday. 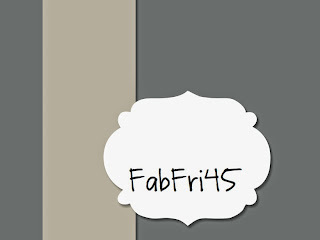 I am happy with the result and I enjoyed using the new "in colors." Also, I have been adding some cards and supplies to my Etsy shop. 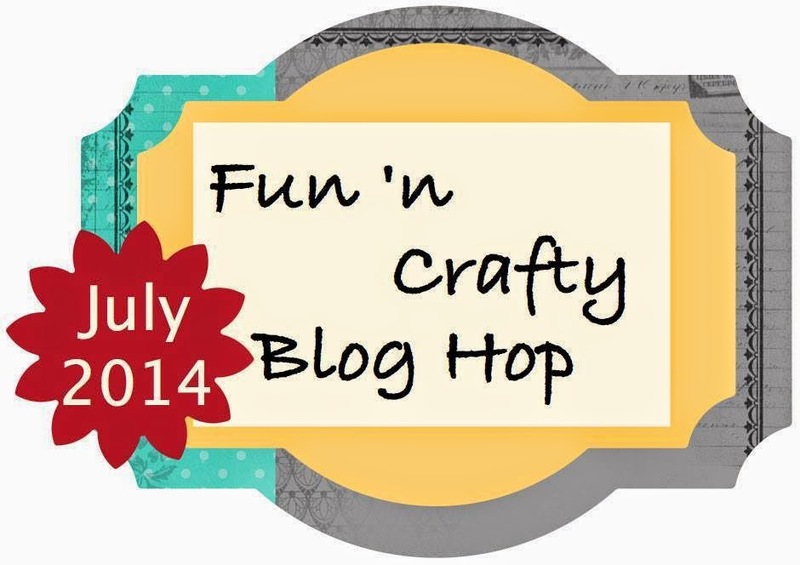 Welcome to the second Fun 'n Crafty Blog Hop! 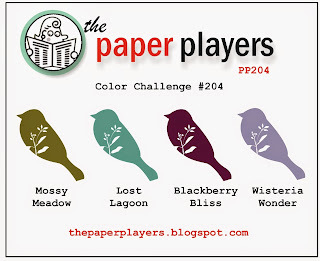 This month we are featuring DSP - Designer Series Paper. I hope that you have already visited the other stops on the hop. I will post a list below in case you missed any of the creative projects and cards along the way. 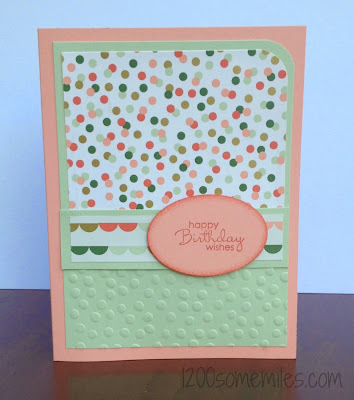 The Designer Series Paper packs from Stampin' Up! make it easy to coordinate colors and mix 2 or more patterns. 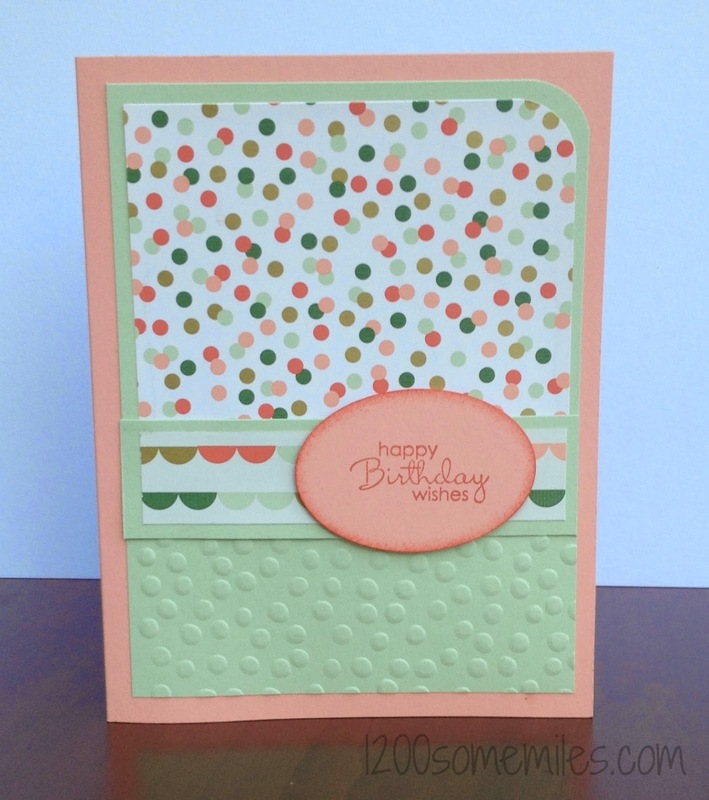 For my cards, I used the Petite Pairs stamp set and two new DSP packs. 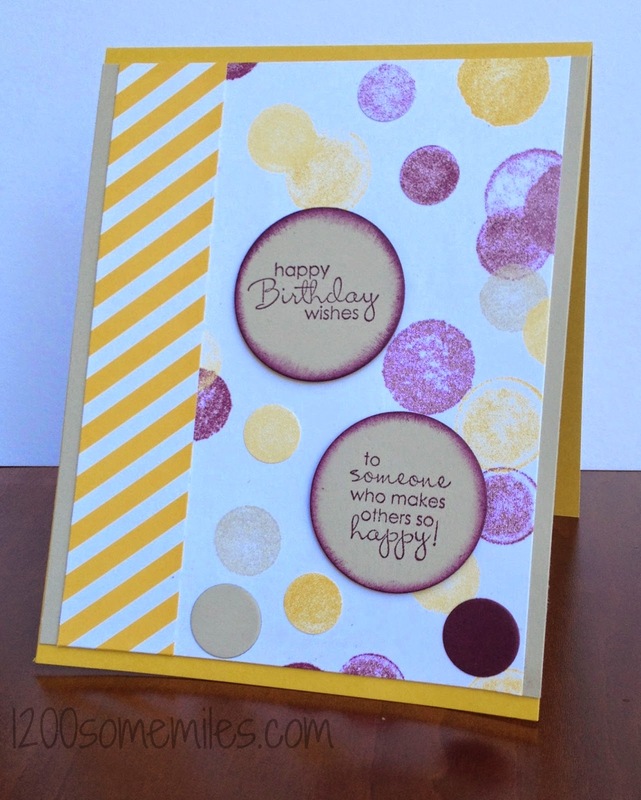 My first card features the Gold Soiree pack, and this paper really shines when you see it in person. The second card uses the Moonlight DSP stack and features the new in-colors Hello Honey and Blackberry Bliss. As I made this card, I thought about my mom's birthday next month. Since I wanted to share the card now, I will make her a different birthday card. I look forward to trying more of the new DSP from Stampin' Up! for future cards since other designer series paper packs are on sale this month. 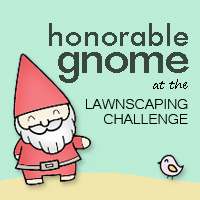 Thank you for stopping by my blog and make sure that you do not miss a stop on this blog hop. 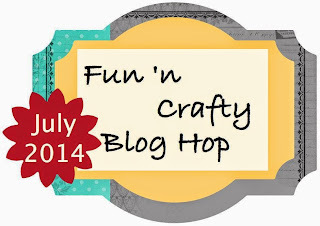 Labels: cards, Fun n' CraftyBlog Hop, SU!